Hey! Wow, i must tell you that in the last three weeks my life has changed. 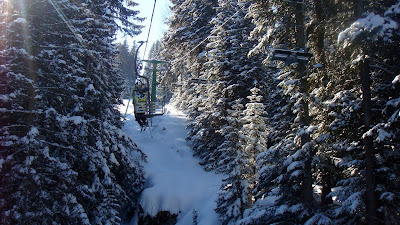 For my winter holidays (29.01-14.02) i went to Paganella, an Italian ski courort. I was skiing all day long! 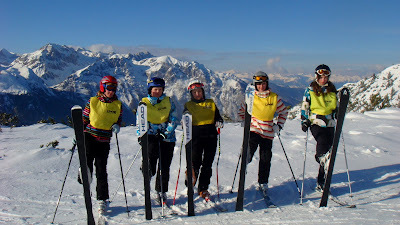 I had a great ski instructor, so i enjoyed the lessons and i also developed my skiing. I realised that i have so much more to learn! After every exhausting, but funny day, we were chilling out, which was amazing! One night we were dancing in the moonlight, and another night riding hotels bicycles in the garage! I miss it... But there was one think that made my holidays a bit sad. My twin sister had an accident, while she was skiing. It looked horrible, but it wasn't as bad as i thought. Although, she had to lie in bed till the end of the trip. 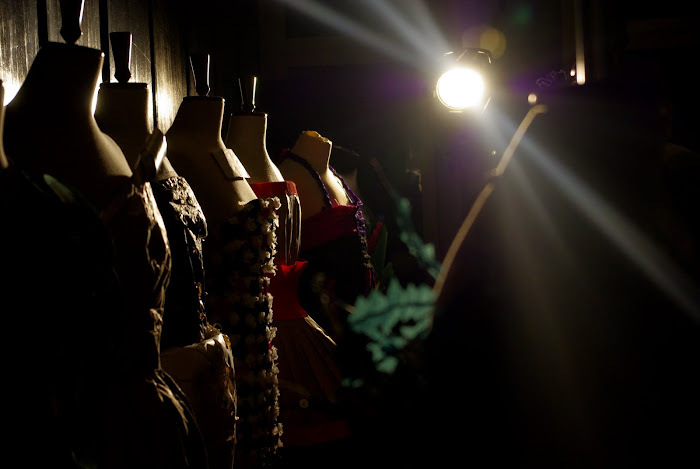 Tomorrow i will show you photos of me and more about FASHION! !